I will try to make catches out of some holidays. 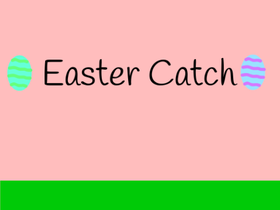 Like if it is Easter, I will try to make an Easter Catch. Also,I did my profile pic. I didn't use the picture from the Internet.